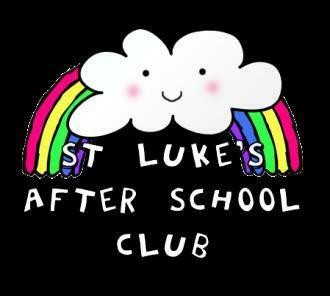 Our After School Club is very popular and early booking is advisable. The club is run by Yvette Fitzgerald and Maria Minarikova from 3.25pm - 5.45pm every afternoon. Prices are £4.70 for the 1 hour session from 3.25pm - 4.30pm, or £10.00 for the full session from 3.25pm - 5.45pm (includes a light tea). A range of fun activities are available. Due to the high demand and popularity, we have increased the number of places available from 16 to 20. In addition, and in response to feedback from parents with ongoing work commitments, we also offer a regular permanent booking option for your child(ren) until you specify that you no longer need it. This booking system eliminates the need to rebook each term and we hope that working parents are now reassured and have peace of mind for their before and after school childcare arrangements. Please read the booking forms for full details of the terms & conditions of booking.